Introducing BeerSwift - Faster, Easier, Offline Untappd check-ins! Add beers to your Queue, rating them as you taste. At your convenience, check them into Untappd all at once! 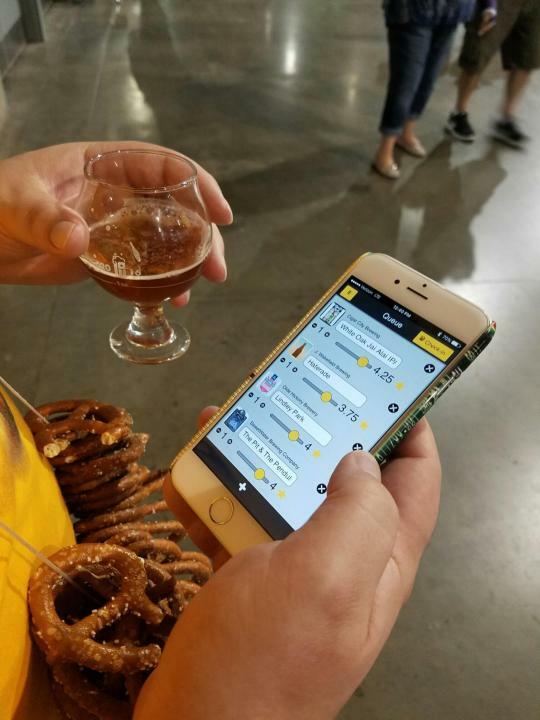 BeerSwift in action at GABF 2016!